Keeping your Saab on a regular preventative maintenance schedule ensures it stays safe and reliable for you and your family through the long haul. With highly skilled and experienced technicians who undergo continuous training, we guarantee your Saab will be serviced correctly and promptly. With many years of experience in the automotive repair industry, we are aware of how to optimally service your Saab so it runs like new. 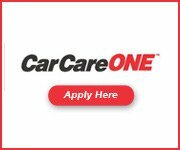 You can trust your vehicle in our hands. 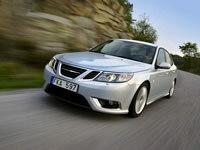 Our Saab service and repair shop is equipped with state-of-the-art equipment and diagnostics to best service your car. Give us a call today at (717) 764-7770 or fill out our contact form online.